The Long Island Press Has Gone Monthly. Here's Why. 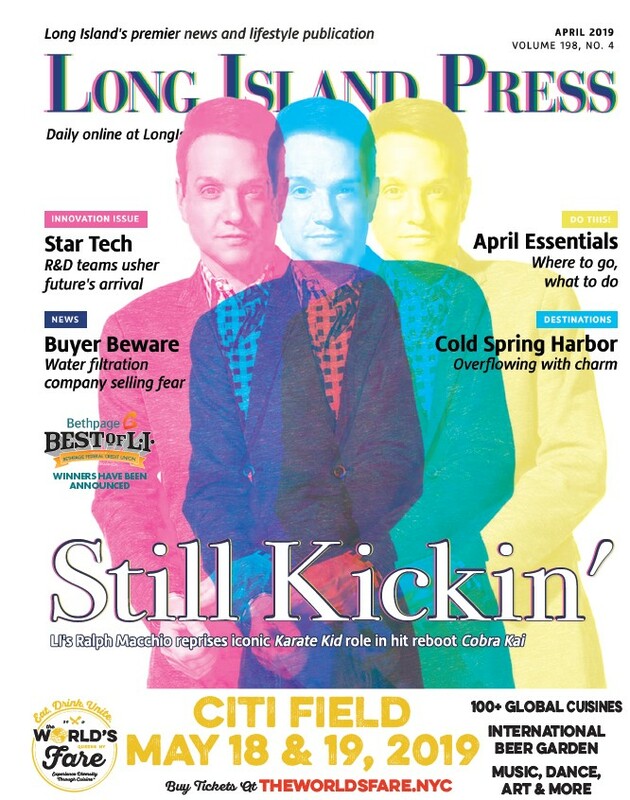 The Long Island Press Has Gone Monthly. Here’s Why. Since the days of WLIR and WDRE, breaking new ground is in our DNA. It’s who we are, so it’s what we do. 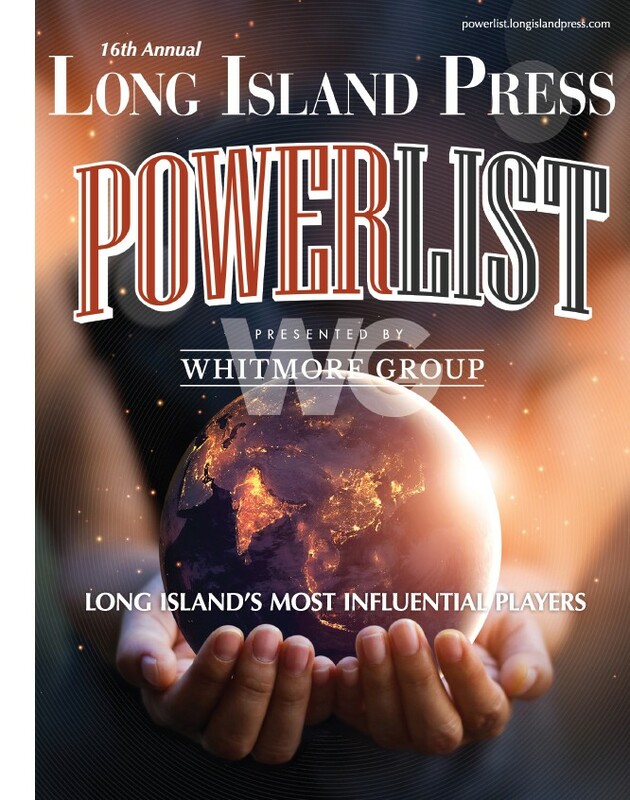 So while it may look as though the Long Island Press is downshifting, in reality we are moving forward full throttle. Click here to read the full “The Press Is Going Monthly. Here’s Why.” on JedMorey.com.